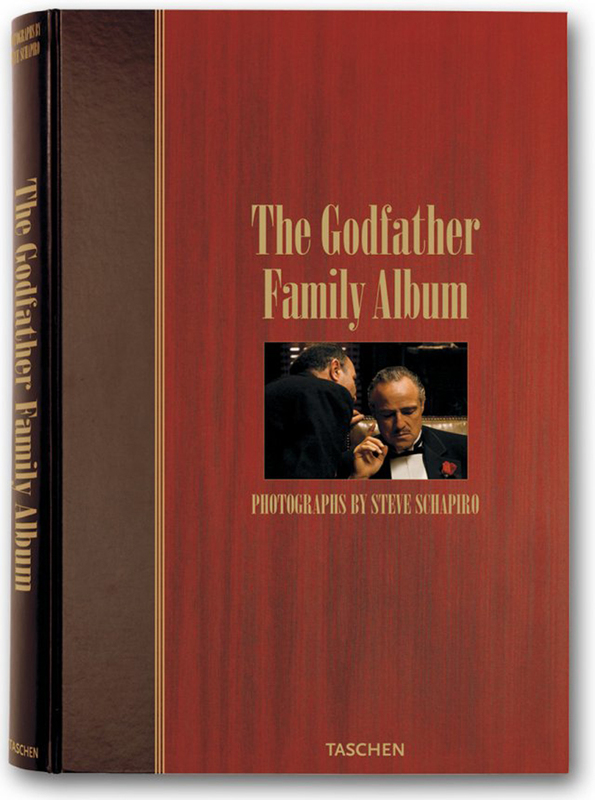 Here’s an offer you can’t refuse: When it was first released, this lavish compendium of some 400 behind-the-scenes, on-the-set photos from all three Godfather movies came with a collector’s-only price tag of $700. Now much more affordably priced, this monumental tribute to moviedom’s most iconic crime trilogy covers the cinematic Corleone crime saga from beginning to end and makes a perfect addition to any wiseguy’s library. Leave the gun, take the cannoli…and get this book.